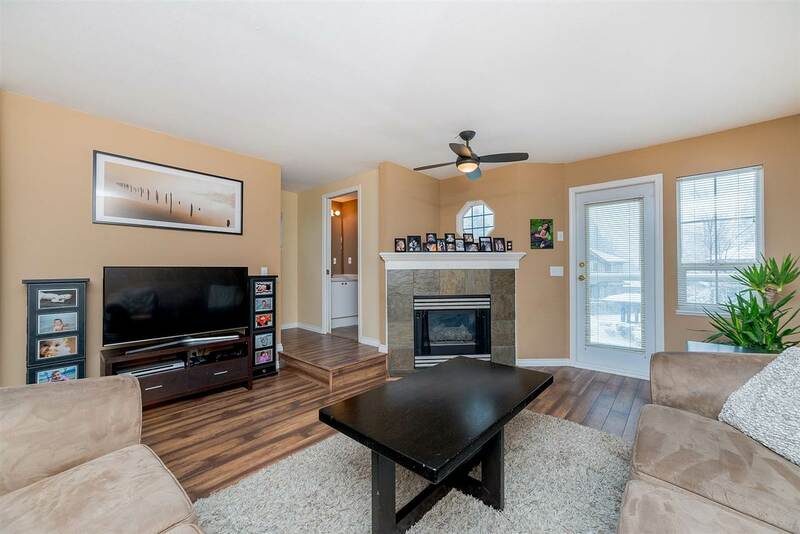 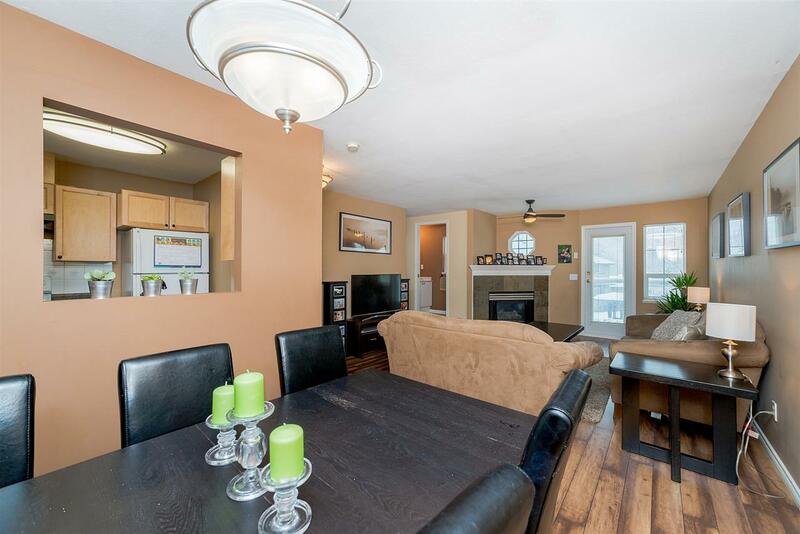 Home sweet home is what you'll feel as you walk into this welcoming duplex-style townhome! 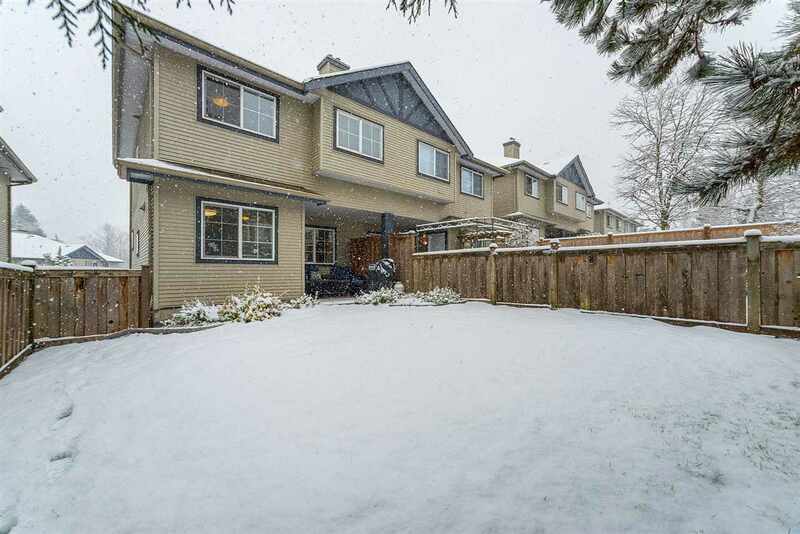 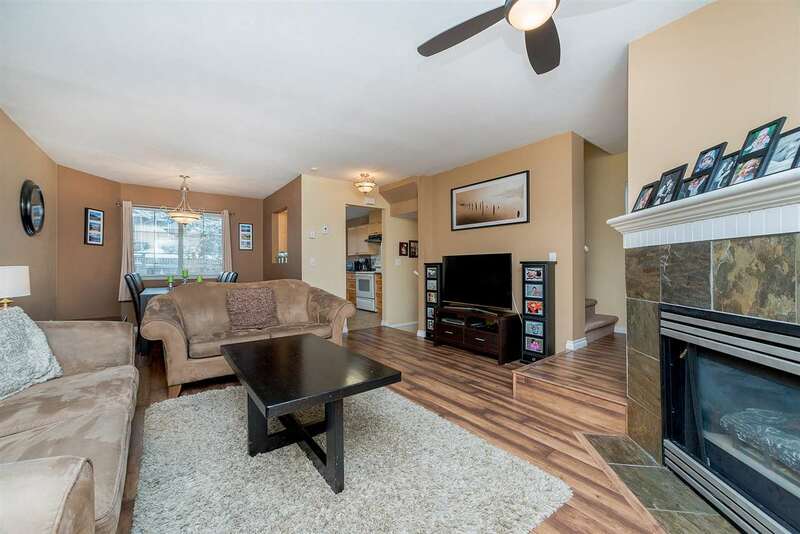 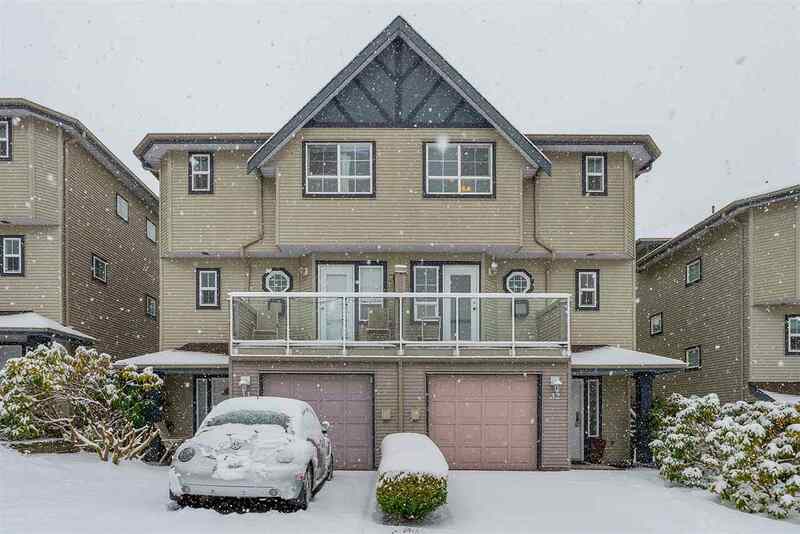 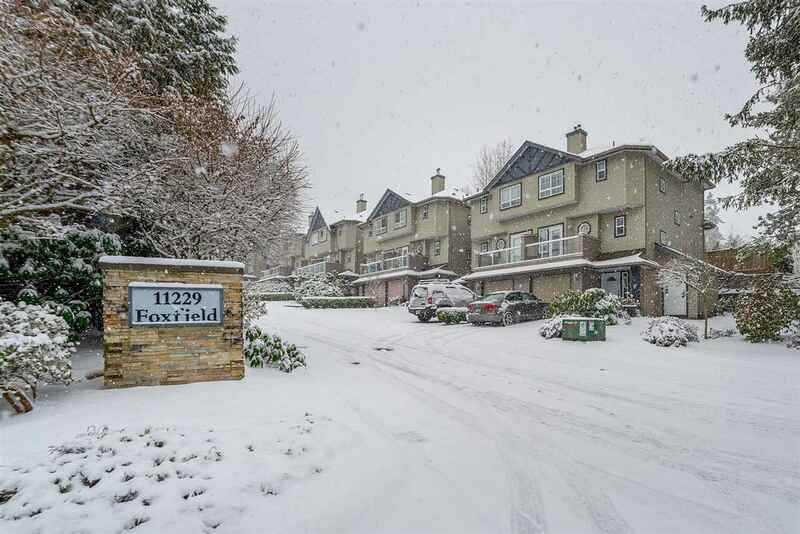 This wonderfully bright 3 bed, 3 bath home is situated on the quiet side of the complex and has over 1500 sq ft of living space - amongst the largest in the complex. 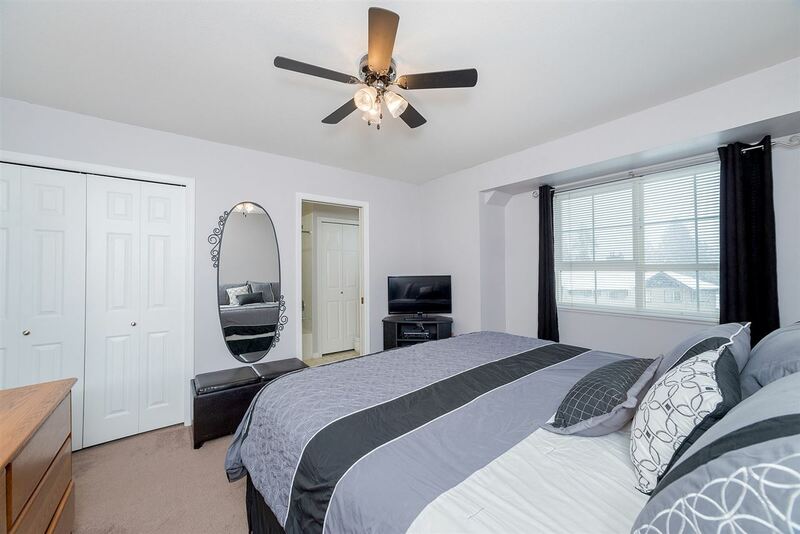 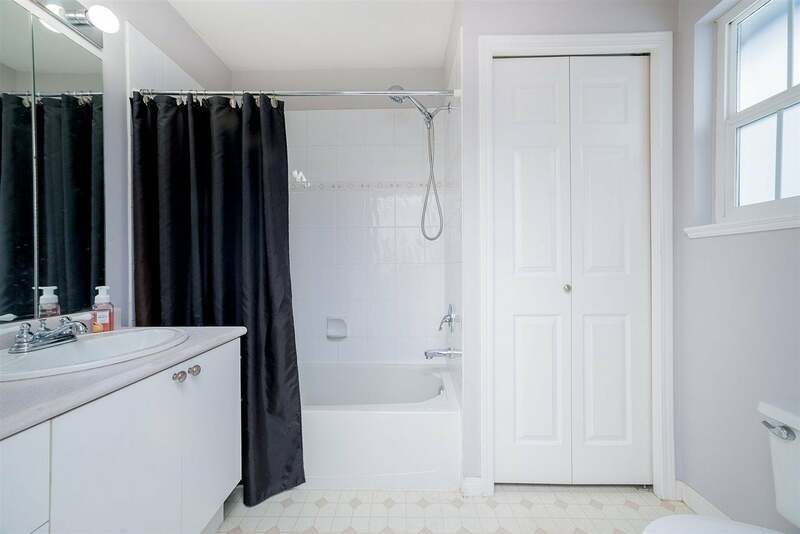 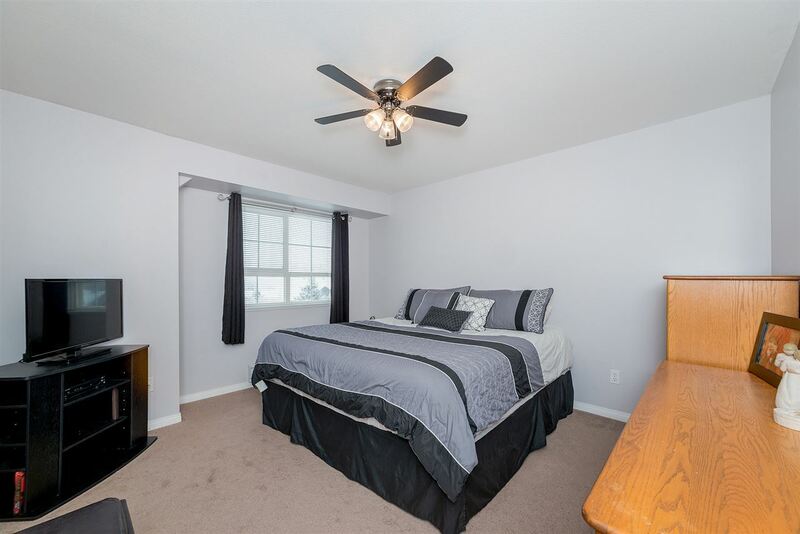 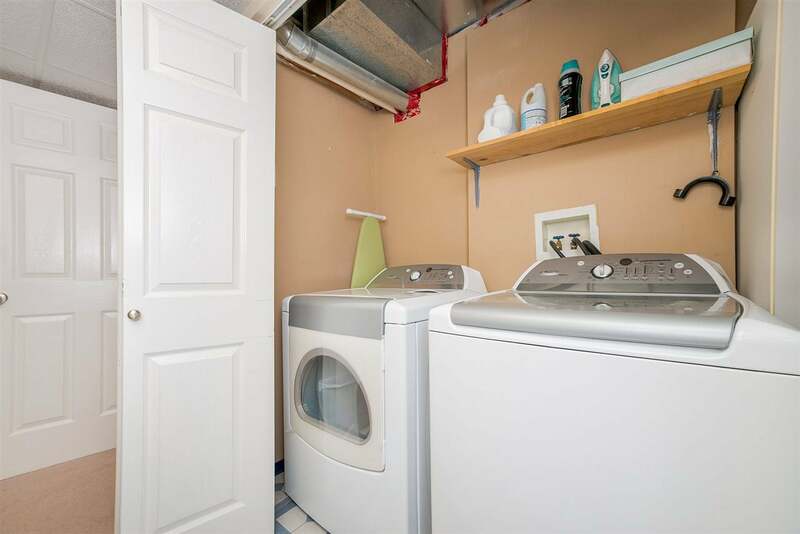 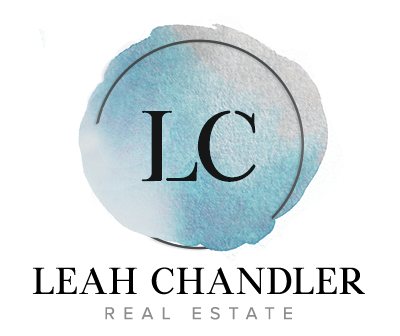 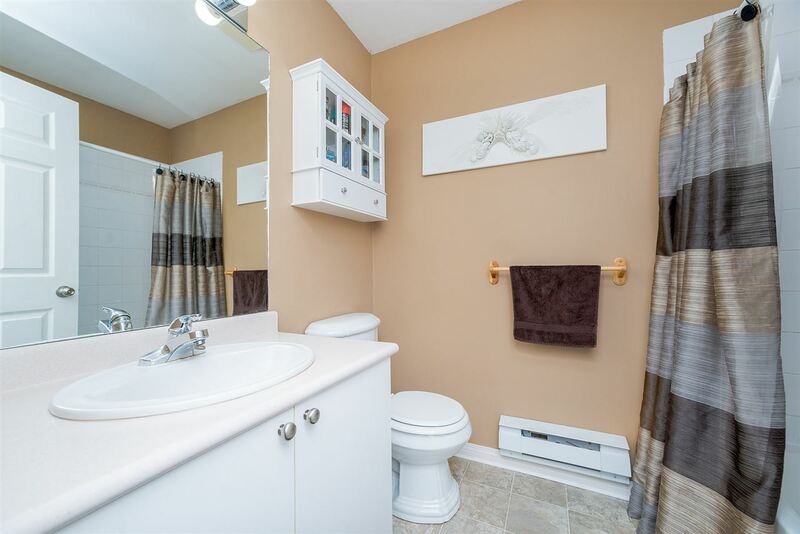 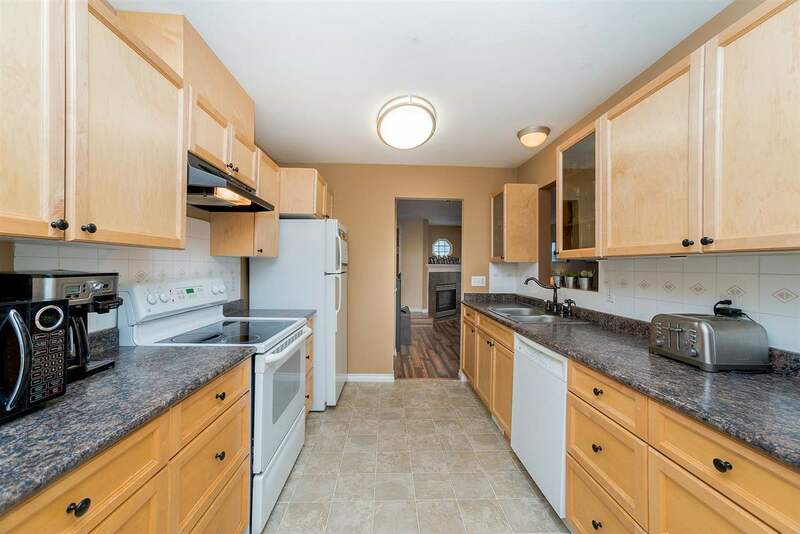  Excellent layout with the 3 well-sized bedrooms upstairs and living/dining/kitchen on main. 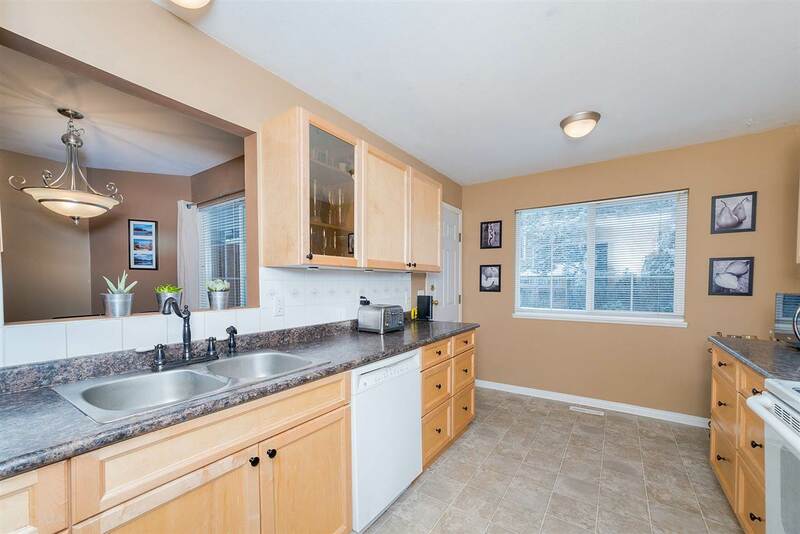 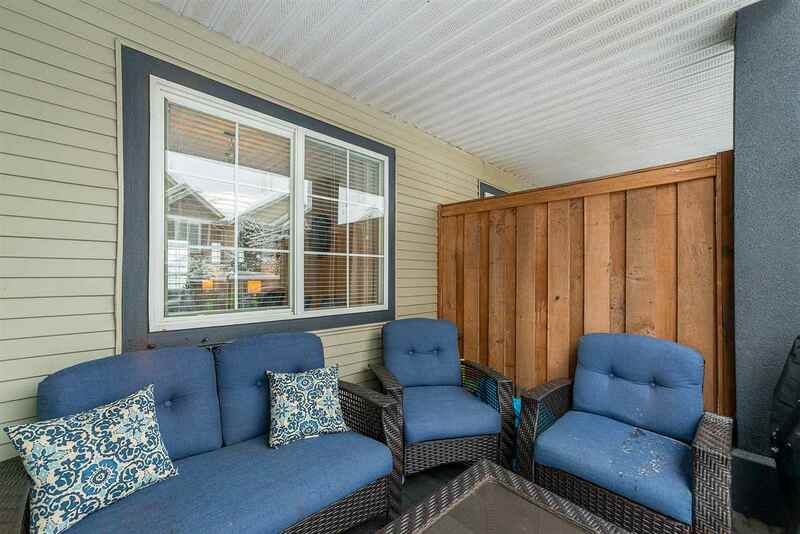 Enjoy your morning coffee on the front patio and host friends and family for summer bbq's in the large, fully-fenced, private backyard - accessed right off the kitchen! 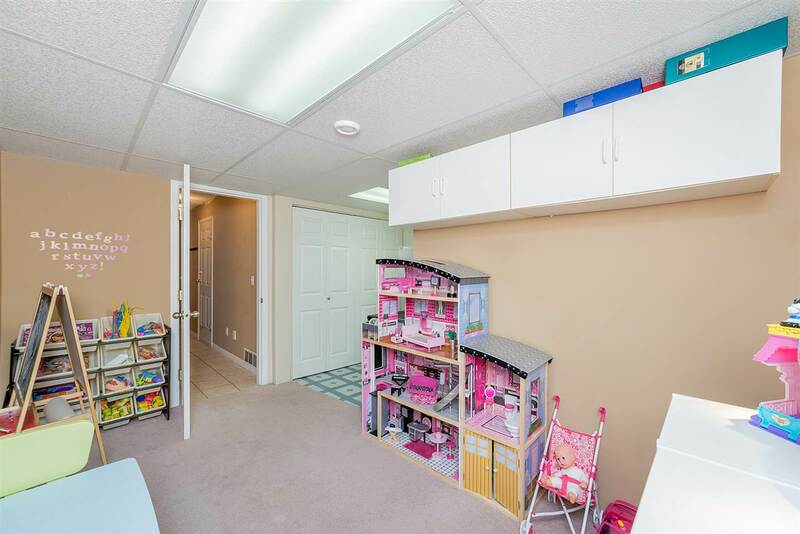 Park your car in the garage with an additional spot in driveway. 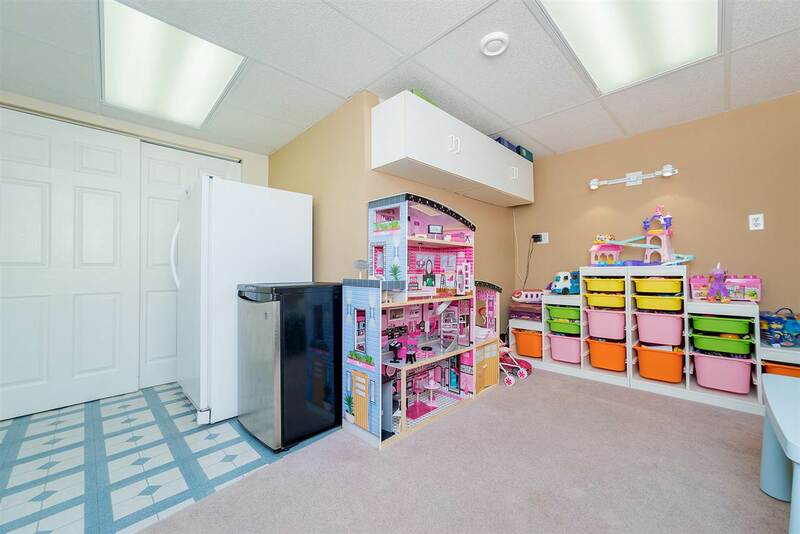 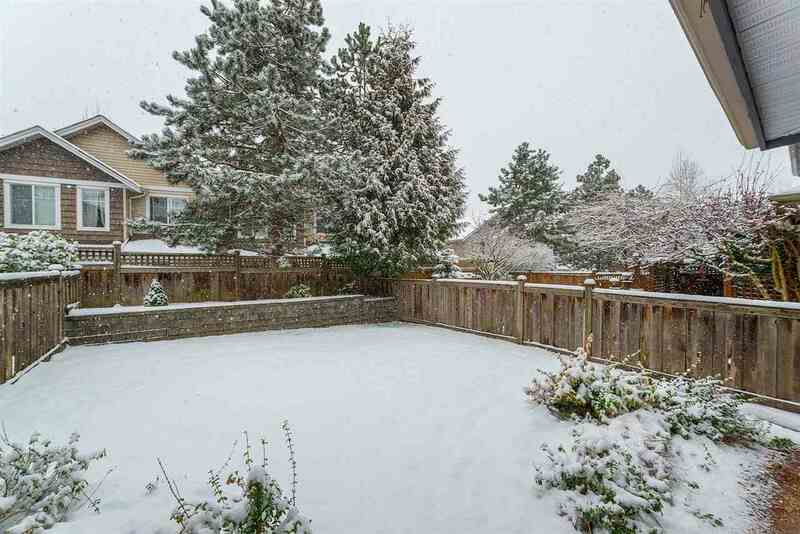 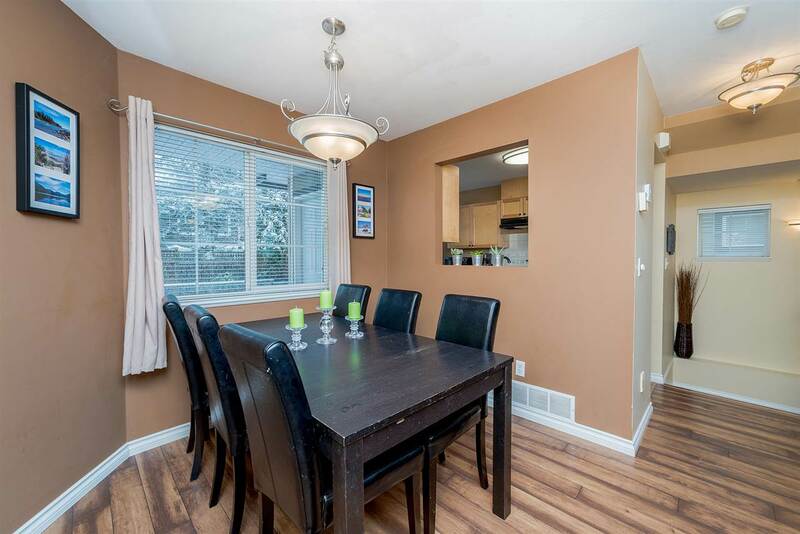 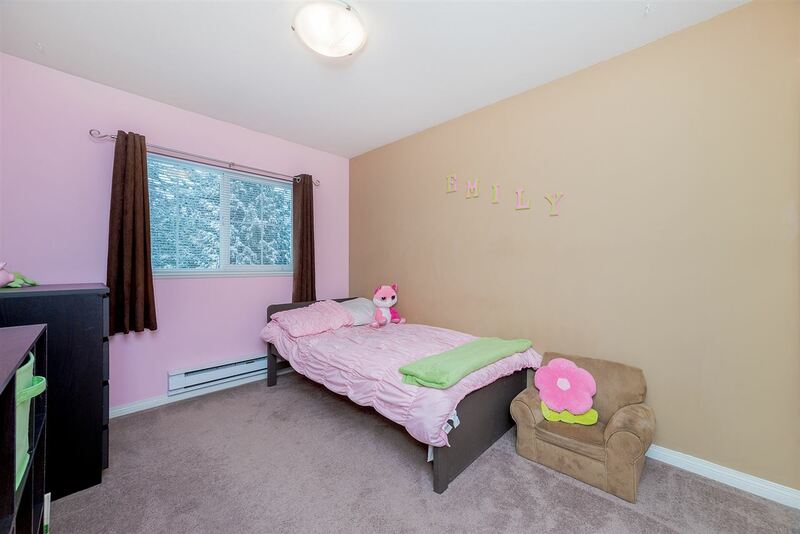 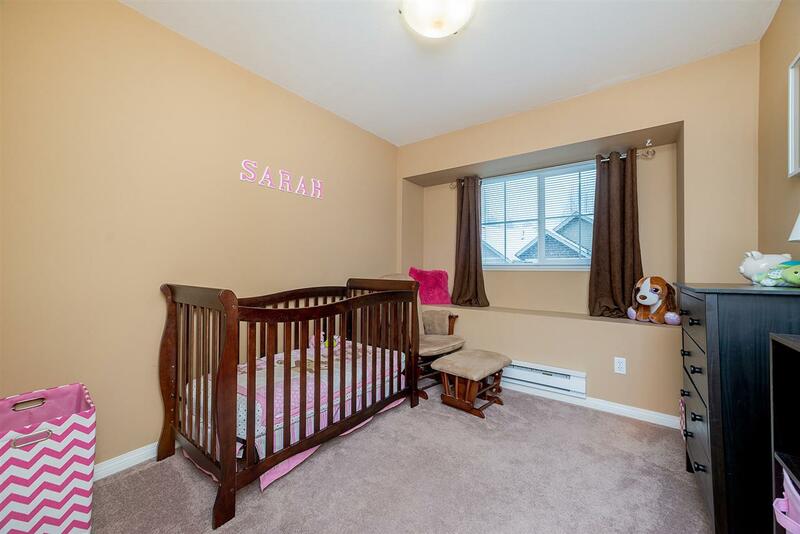 This well run, family friendly complex is within walking distance to both levels of schools, shopping and parks.